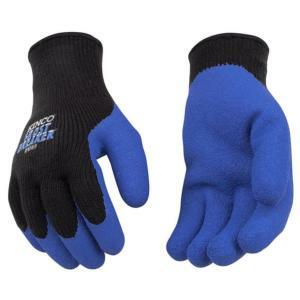 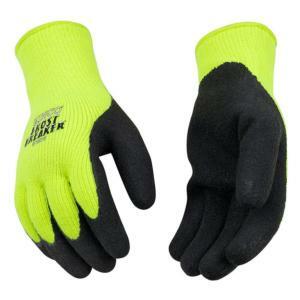 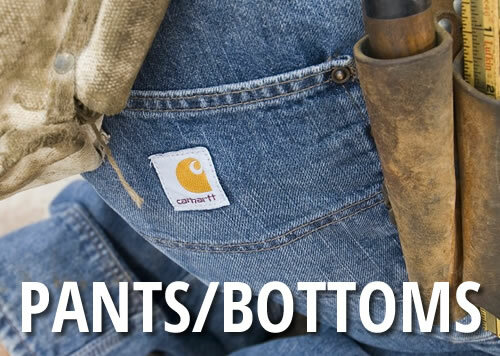 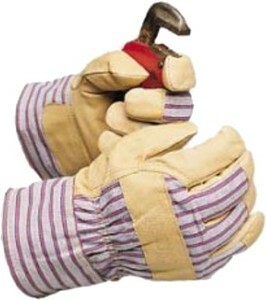 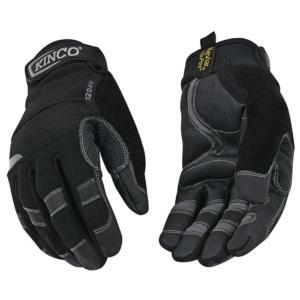 Kinco quality work gloves for contractors, construction, electrical work, gardening, landscaping, industrial use, and more! 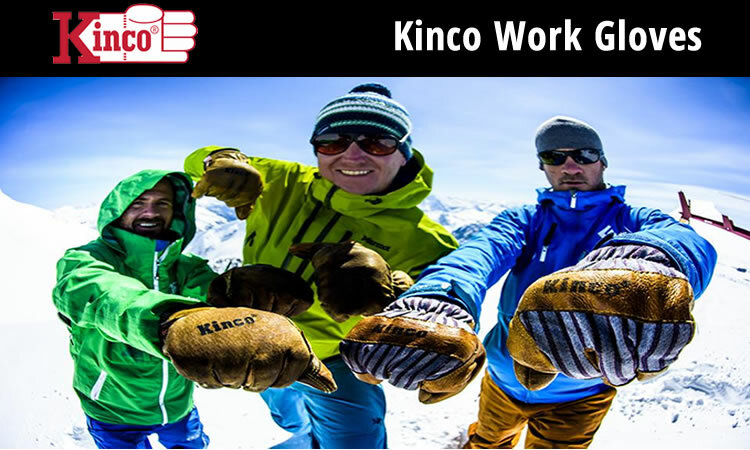 Kinco is extremely proud of the work gloves they present to you. 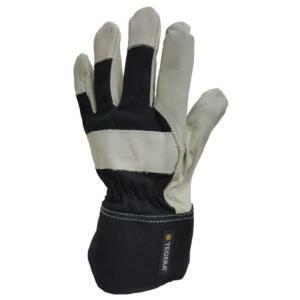 Every Kinco work glove is carefully designed so the right grade of leather or weight of fabric is used. 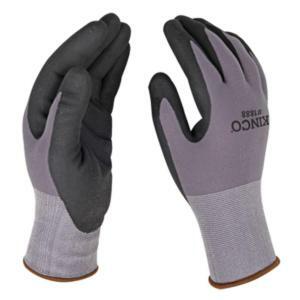 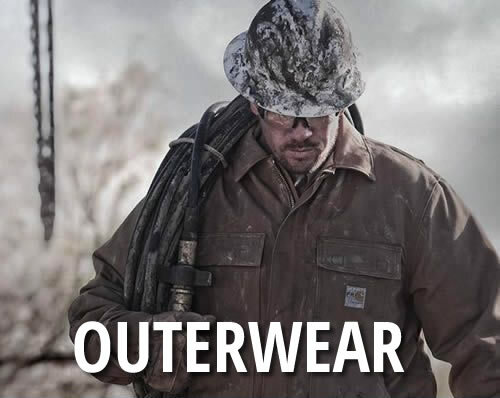 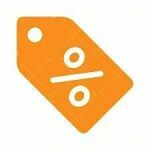 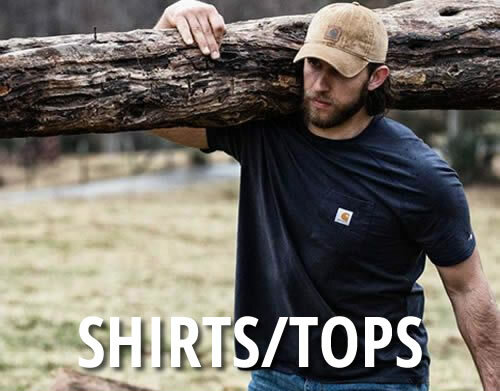 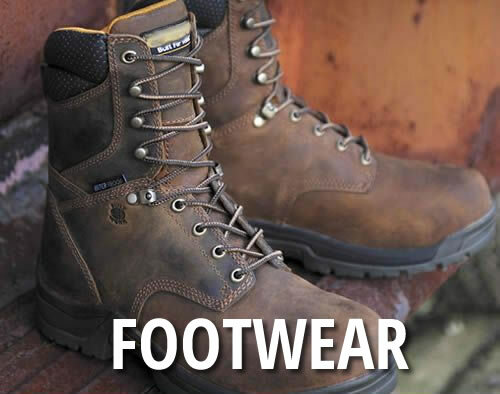 Kinco's always aims to be sure the sizing is accurate and generous and the proper features are included that benefit the Kinco work glove wearer. 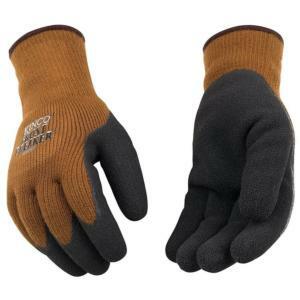 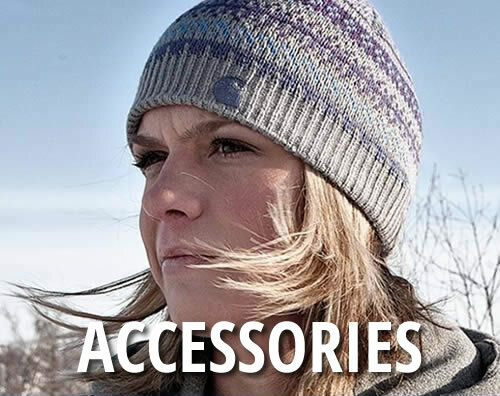 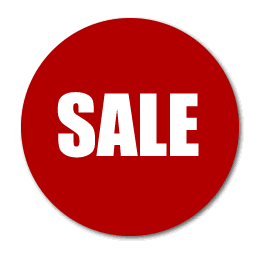 For example, they predominantly use the more expensive keystone thumb design because they know it offers greater hand comfort and longer wear.